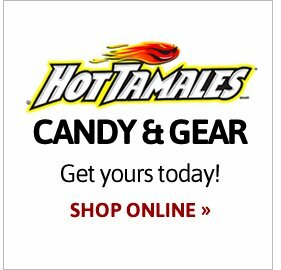 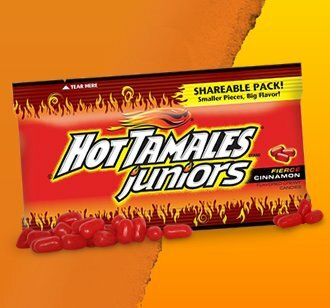 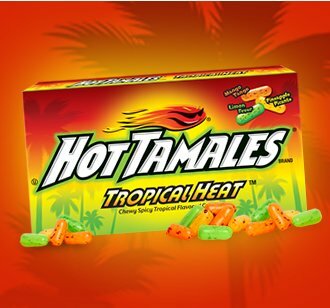 Add some extra sizzle to any Easter basket with the fierce cinnamon flavor of HOT TAMALES® candies or NEW Fire & Ice combo! 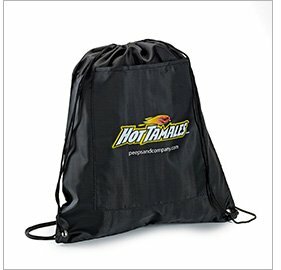 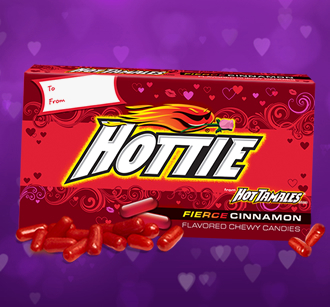 HEAT UP YOUR VALENTINE'S DAY! 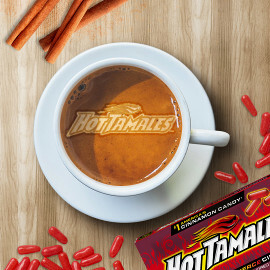 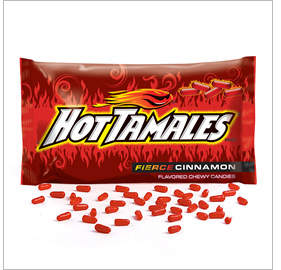 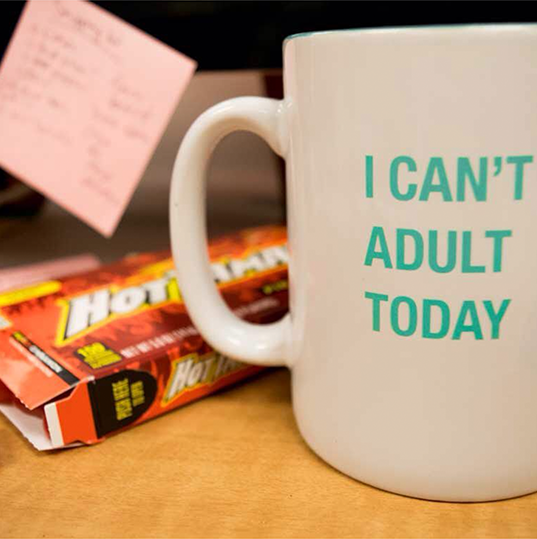 GET FIRED UP!® with HOT TAMALES® Fierce Cinnamon, the original variety of spicy and intense chewy cinnamon flavored candies, offering a flavor-charged and mouth refreshing taste.